In testimony, people speak truthfully about what they have experienced and seen, offering it to the community for the edification of all…It is a deeply shared practice – one that is possible only in a community that recognizes that falsehood is strong, but that yearns nonetheless to know what is true and good. What is the difference between testimony and gossip? When you talk about other people, what is the message you are sharing about yourself? Care, support, love, interest, curiosity, or is self-centered, demeaning, hurtful? When you talk about others, what is the message you want others to hear? Can you think of times when speech that has been labeled “gossip” might be testimony that has not dared to go public for fear of reprisal? 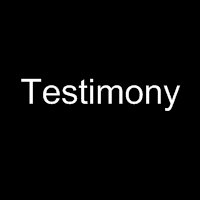 What is the testimony of our worship service? 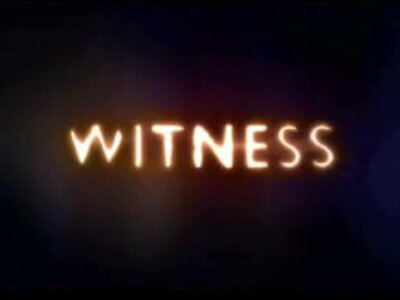 To what does it witness? Using a recent bulletin, review a “typical” order of worship in a church service. Mark places where there is opportunity for testimony – spoken, sung, and nonverbal. To what sorts of things does the service testify? 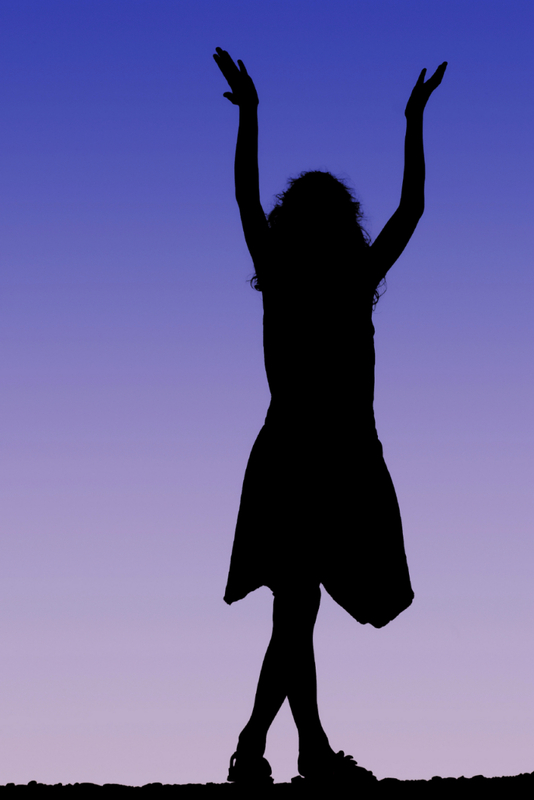 What do people experience and see of God and their lives through worship? What is being sold, and to whom? What is the producer using to sell the product? What do you suspect this product will in fact do? What testimony does this ad give to the values and priorities of our society? How do you use the sermon to grow in faith with the preacher? What do you hear in the sermon of the preacher’s own faith? What do you hear in the sermon that builds up, challenges, informs, calls the church to action? Write a letter in response to your pastor’s Sunday sermon. Use the opportunity to testify to your own beliefs of what God is teaching/showing you as well as asking questions of the pastor. Listen to the testimony of the spiritual but not religious. Invite people who consider themselves spiritual but not religious or suspicious of institutional church to share their life story and give their perspective about faith and life. Where do they see God active in their lives? What are they searching for in the way they talk about life and faith? How can we learn from them about God and God’s work in the world? Listen to the testimony those on the margins. Invite people to meet with your group or faith community to give testimony from marginal living (migrant workers, refugees, homeless, ex-convicts, people of color, people on welfare). Where do these people see God active in their lives? What is life like for them from where they live? What do they see that we don’t? Write a letter for someone whose living and/or dying has been a testimony of faith. Write a goodbye letter for when you die, giving testimony to your faith journey, to your hopes for the future, blessing those you leave behind. What is your favorite hymn or song? What does the hymn/song speak about? What does it affirm? What does it stand against? How does it make you feel? What does it lead you to do? Consider kerygma. Kerygma is the Greek work for “proclamation,” meaning what is proclaimed as well as the act of proclaiming. Identify several dominant kerygma within our society. What messages most shape our dreams, expectations, and values? In what form are these messages conveyed? How do you follow them intentionally or unintentionally?